Americans love their cats. That is the reason they watch so many cat videos and have so many as pets. According to the American Society for the Prevention of Cruelty to Animals (ASPCA) there are between 74 and 90 million pet cats in the United States. This makes the country the most feline friendly on the planet. If you have a cat, you probably consider them to be a part of the family and want to keep them as healthy and happy as possible. 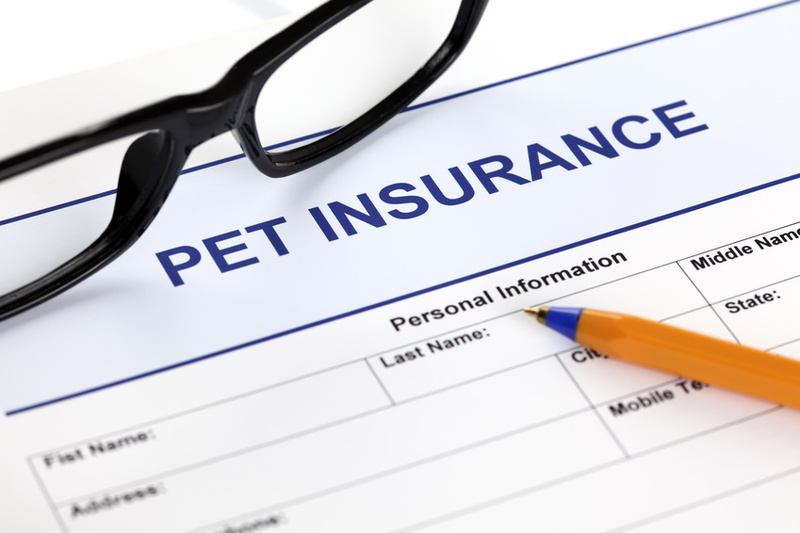 Buying cat health insurance may be one way to accomplish that goal. Here are some tips to make the right choice for you and your feline friend’s health needs. Be a responsible pet companion. Animal care starts with having healthy animals.